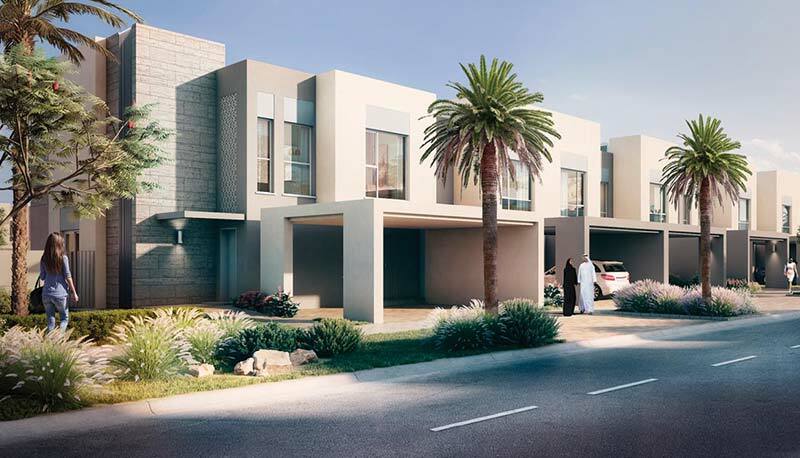 Dubai South is a 145-square kilometre smart city that is set to become a pivotal hub in the global economy. 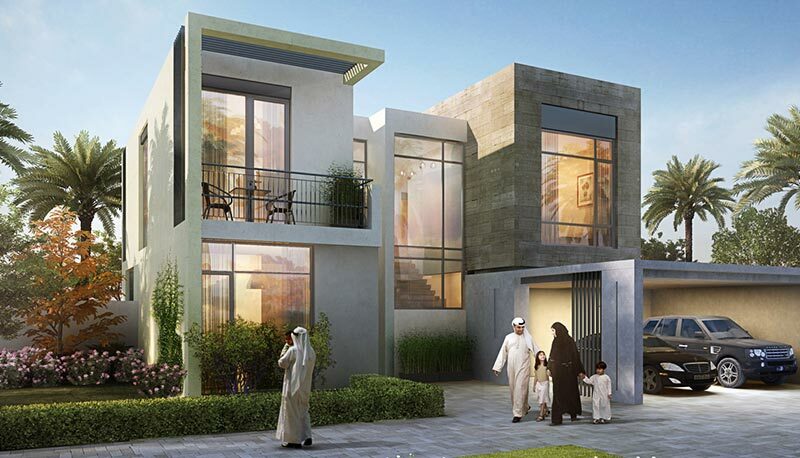 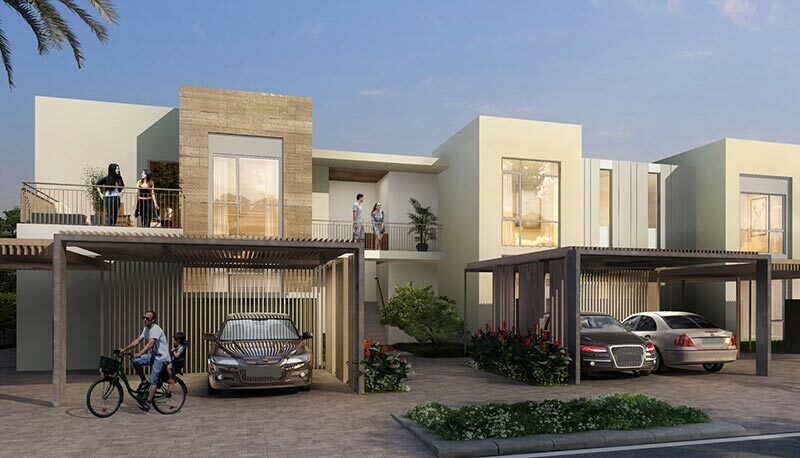 An innovative concept in urban living, Dubai South aims to create a city based on the happiness and wellbeing of people. 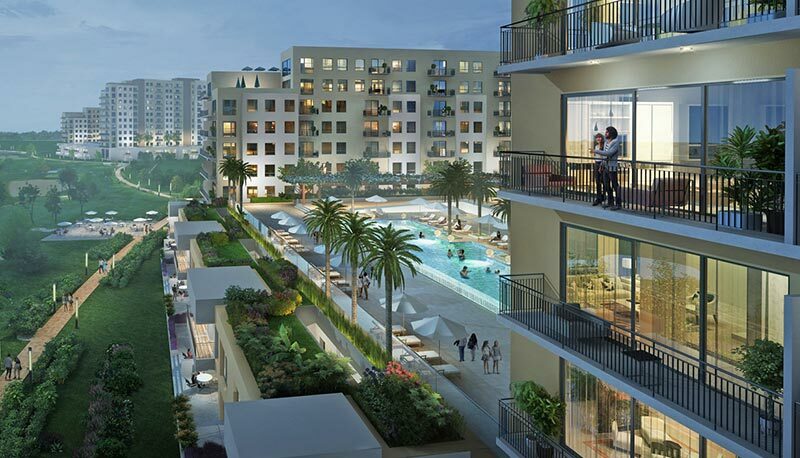 Re-imaging urban spaces, the master-planned communities will be distinguished by their world-class design, superior build quality, and a wide range of lifestyle amenities, with all aspects of life from work and play to fitness and education available within a 10-minute walking radius. 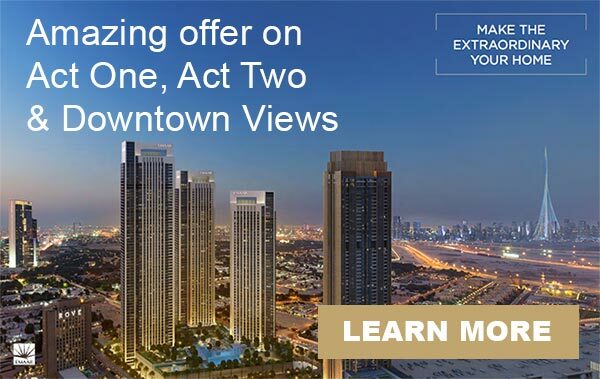 Simply enter your details below to get access to the latest unit availability and pricing information for developments in Dubai South.